This rates among the worst graphs I’ve seen! Take a close look, and see if you can spot what the graph says, and what the creator wants you to think the graph says. 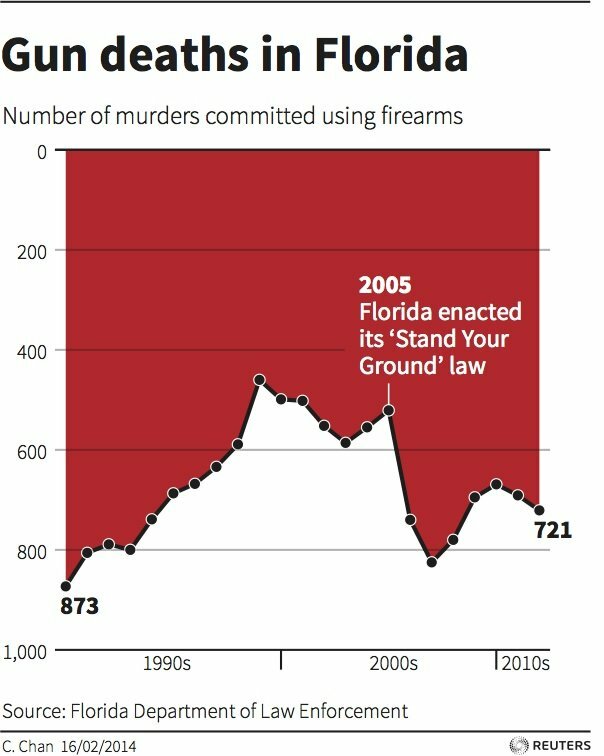 Politics aside, this is just sneaky and unethical graph-making. It’s my new go-to example of the importance of presenting data well.